Without walks your dog loses so much: exercise, stimulation, and the ability to eliminate as desired. 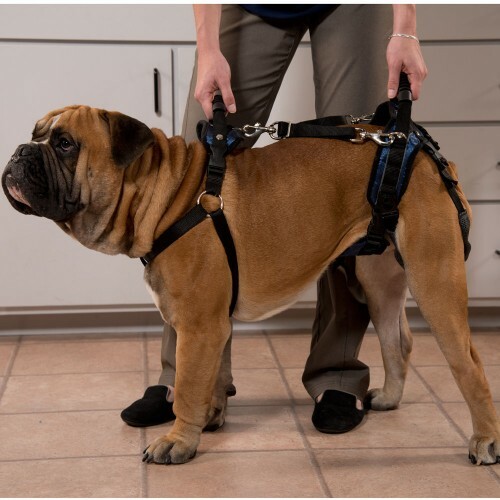 The CareLift Full Body Harness can get your dog moving again whether he's got an injury, is recovering from surgery or suffers from athritis or other age related condtions. 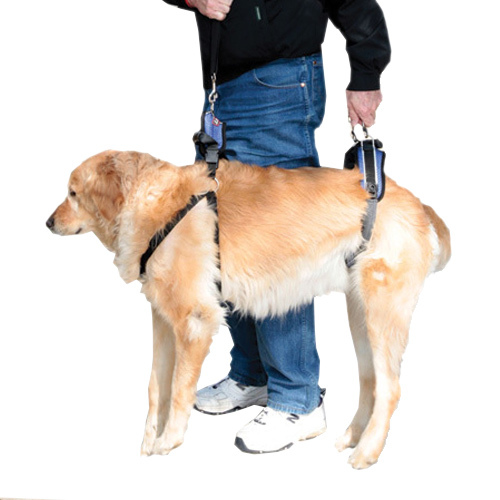 The Full Body Lift Harness helps dogs climb stairs, get into vehicles, get up on furniture or go for a walk. Or use the adjustable shoulder strap attached to the front and rear harness. The CareLift Full Body Lift Harness can be kept comfortably on your dog so you can make a move at a moment's notice. Feel free to give us a ring on 1300 725 781. We're here to help! Samson is 18 yr Golden Retreiver Rescue dog who has bad arthritis which we control with herbs, catrophen injections and medication and exercise. 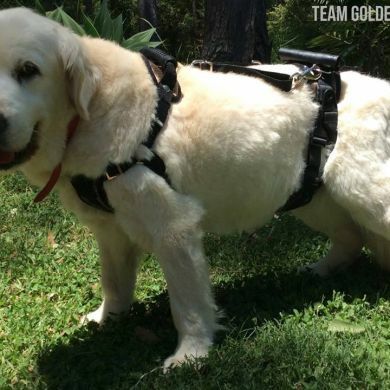 He is so positive and such a fighter that he sits up to help up when putting on his harness and assisting him in standing for his walks and toileting. 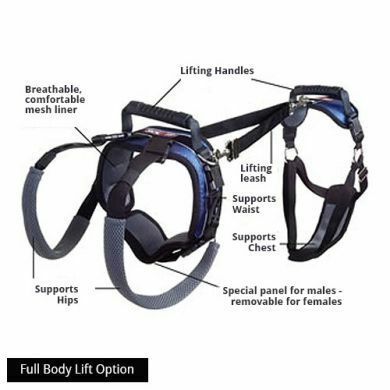 Read 10 customer reviews of CareLift Lifting Harness - Full Body . The average customer rating is 5. Worth a zillion dollars , has a heart of gold, a beautiful loving personality and we have truly been "blessed" in being lucky to have him in our family of 2 other rescue dogs, 1 cat and 2 rescue horses! the harness has helped us all, thank you so much! Our elderly Wolfhound Lucy suffered torn ligaments in her back legs, like many enthusiastic large dogs when younger, and as she approaches 15 she can no longer get up or down or walk easily, though in every other respect she is enthusiastic and happy. Her front legs are fine but her back ones don't work and her back tends to twist around when she tries. The CareLift harness lets us help her stand and sit and we can take her out for a run when she needs to go out, or for a bit of exercise in the garden or even into the pond for a swim. It's also been great for lifting her into the car, and helping her to stand when she has dinner or a drink. 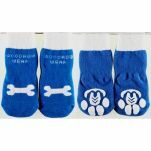 Without this excellent product I think Lucy would have left us by now, but with a bit of help she may well have several months or so more, and most importantly she is not in distress and able to be a dog, with a little help from her friends! Arnold has no back leg ligaments and is over weight so getting up stairs nearly broke my back so I bought him the full harness, it was perfect for him and my back he feels safe with it on now he can come down stairs more often and getting him into the car is so much easier we thought we might have to say goodby to him because I could not lift him but now he will be with us a lot longer. Thank you from Arnold I will live to see another year out,things might have been different if my owners could not help lift me you saved my life. This is an excellent harness and I would recommend it to anyone with a large senior dog. We no longer have to struggle to get our 15 year old, 33kg Labrador to her feet when she is too unsteady to manage by herself. The CareLift is a goood design and very easy to use. There are many clip points so getting it on and off is easy with the dog in any position. We usually have to put this on our dog while she is lying down. It only takes a minute to slide the straps under her and clip her in. It is then surprisingly easy to hold one or two handles and assist a heavy dog to stand. Much safer for the dog and the owner. I don't know how we managed without it. Fantastic service; ordered and a day later arrived in Tasmania. Product is well made and relatively easy to use. I absolutely love this amazing harness. I don't know what I would have done without it. 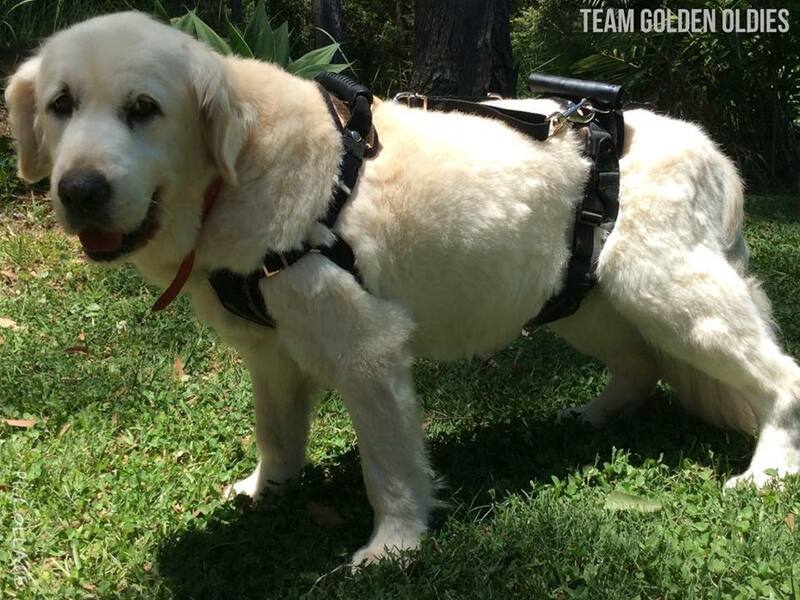 My 15 year old dog has sudden onset rear end paralysis, and this harness enables me to still take her on walks, and help her go to the toilet. She weighs 35kg, and I could not possibly lift her on my own, let alone take her for her walk. I also have the Solvit ramp, which is amazing also. Great products.